Shows like a model home. 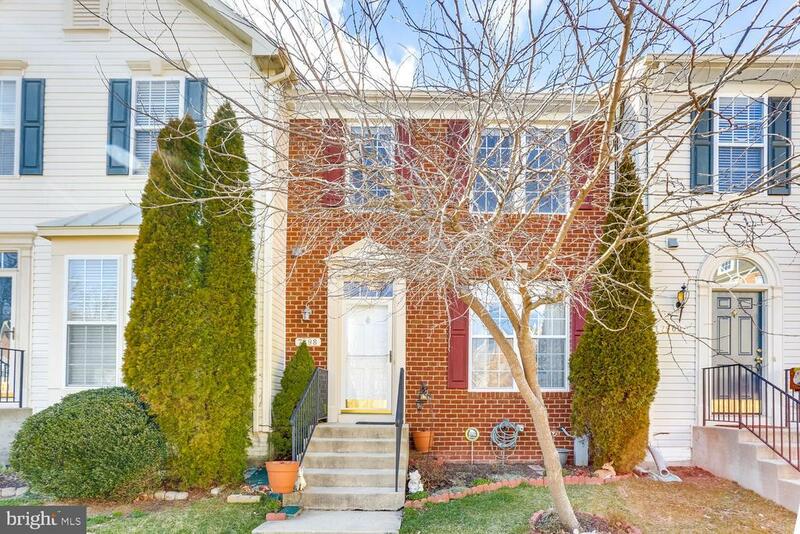 Pristine brick front Colonial with 3-level bump out addition on back. Upgraded kitchen with island, corian countertops, designer tile back splash and 42" cabinets. Hardwood floors throughout kitchen, breakfast nook and family room/sun room. Nice open floor plan with 9 ceilings. Enjoy your morning coffee in the sun room or walk out to your large deck. Luxury master bedroom suite with huge walk-in closet and spacious master bath. Expanded 2nd master bedroom (3rd bedroom was removed when built). Full finished basement with large recreation room, laundry room and rough-in for additional bath room. Simply a must see!